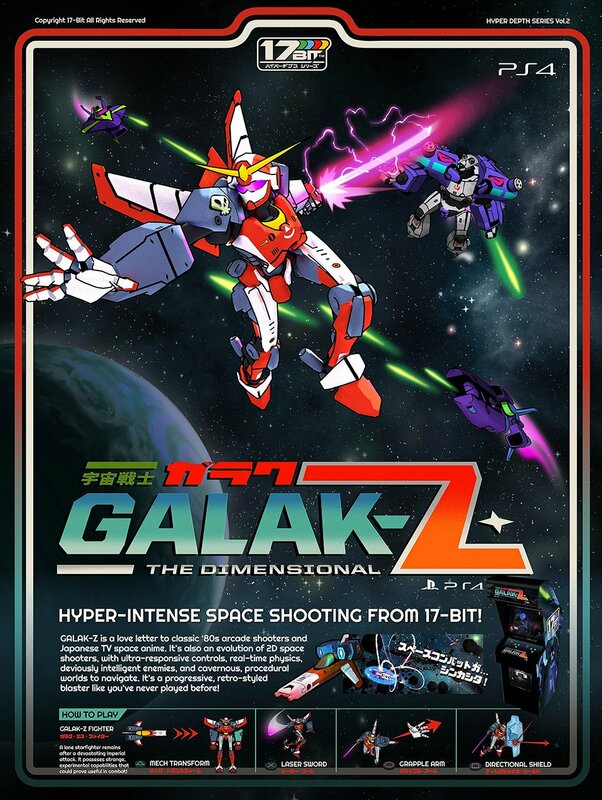 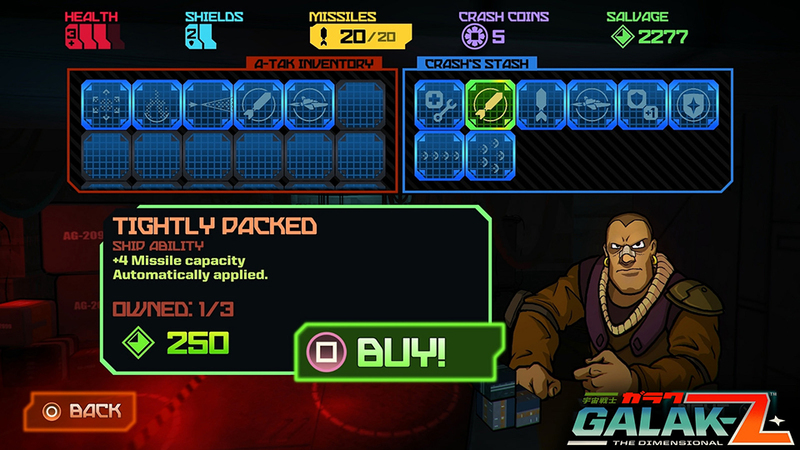 From the developer behind Skulls of the Shogun comes Galak-Z: The Dimensional. 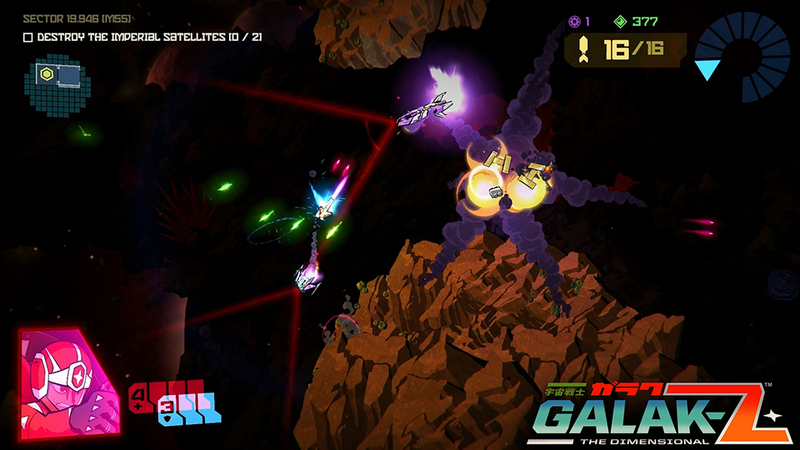 This PS4 roguelike space shooter is a stylish homage to ’80s anime. 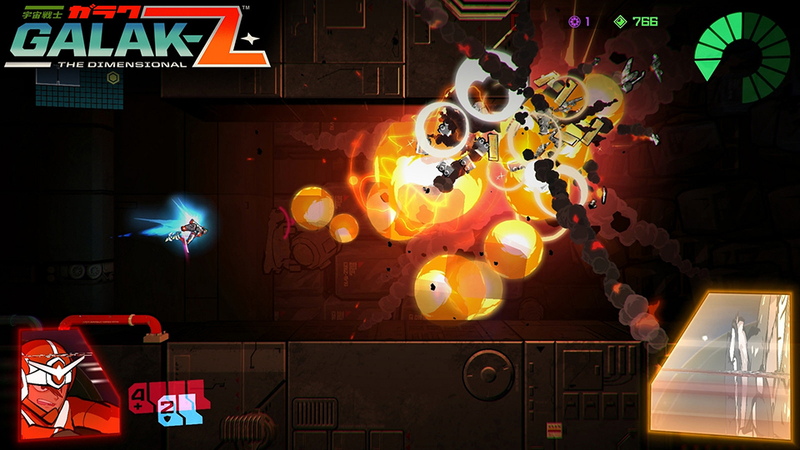 More importantly, it’s got intense gameplay and great controls.